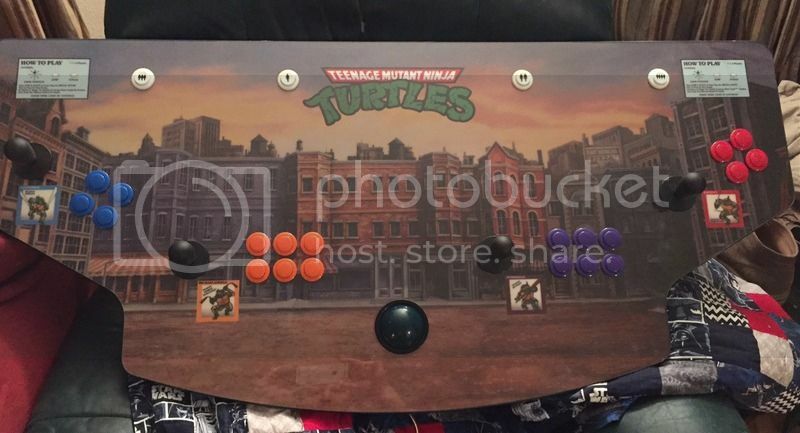 After many messages I am finally getting around to sharing my customized TMNT arcade artwork. I am sorry for waiting so long to get this out to the community. 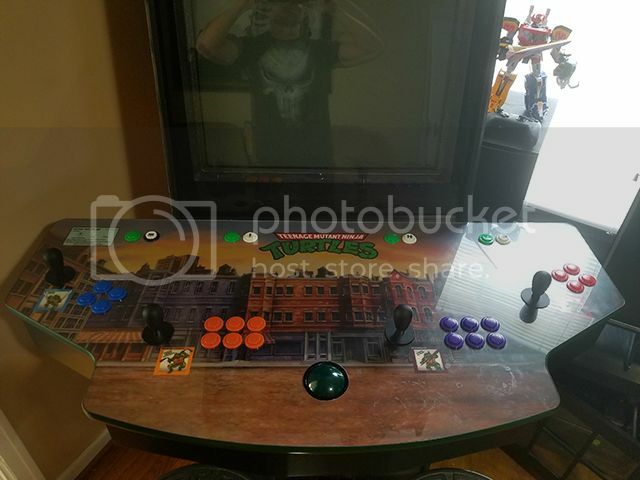 The original artwork I found were all scans that had the buttons, turtle avatars and instructions. This only works if you build your CP to the original specifications. 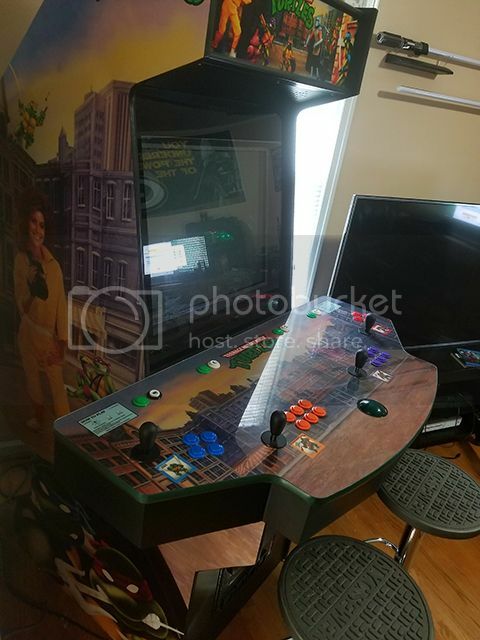 I wanted to build a UAII style cabinet with my own custom control panel. The problem was that everything was in the wrong place. So I brushed off the old photoshop skills and put this together. I separated the individual graphics and filled in the button holes to match the surrounding areas on the CP. This allows you to move the avatars and instructions around on a completely filled in background. You will need some basic Illustrator skills to place and move the graphics around to fit your needs. 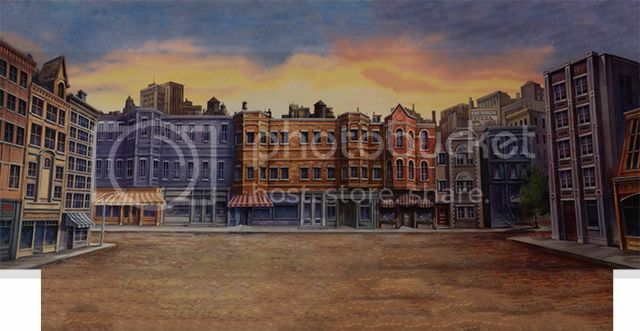 Below you will find pictures and links to the files. 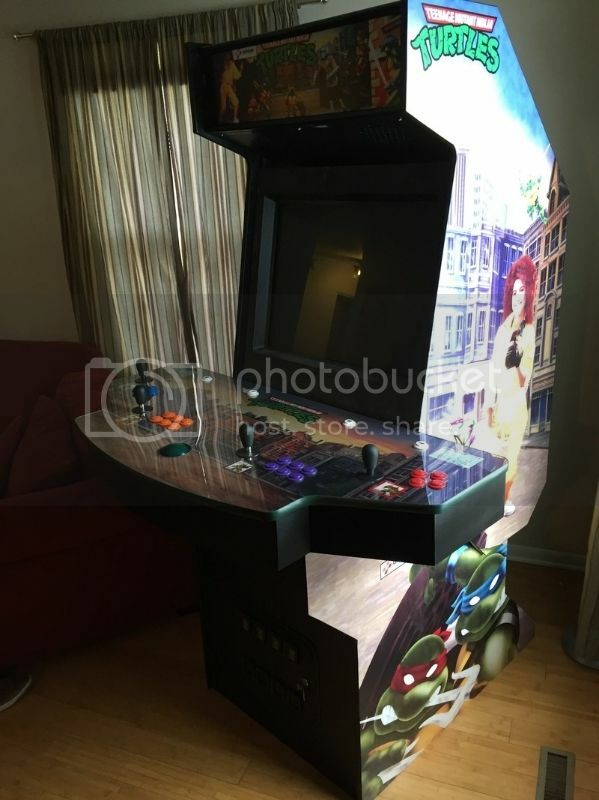 I also have the side art that fits a UAII style cabinet if anyone is interested. Can probably be modified to fit other cabinets. I got that punished shirt. So cool of you to share this! Thank you!